The Galaxy Note 8 is still an absolute workhorse of a phone in 2019. It features the almighty S-Pen that lets you do more and really the only limitations you'll face will be battery life and internal storage. If you've used up the 64GB of base internal storage on the Note 8, you're able to add up to 256GB of additional storage. The best part is the prices for microSD cards keep getting better and better, letting you buy more storage for less! Samsung's 256GB microSD cards are perfect for anyone who's got big plans for taking a ton of photos and videos and also wants to migrate huge libraries of games, music, movies, and TV shows onto their phone. It's virtually identical to the Evo Plus but the Select is currently on sale for a great price so don't miss out. With read speeds up to 100MB/s and write speeds up to 90MB/s, this 200GB card from SanDisk will let you able to record in HD or 4K to your heart's content. 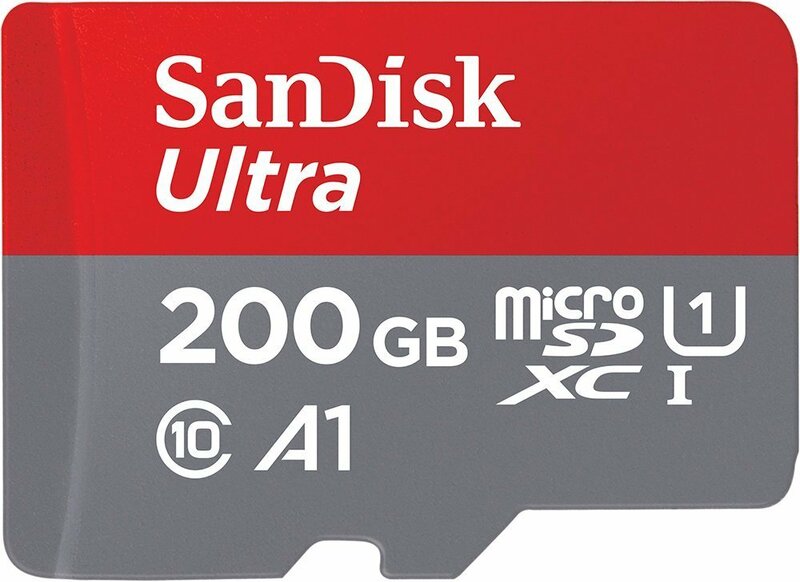 There are several microSD card options available — from 8GB all the way up to 400GB — but the 200GB card is your best value here. There are smaller cards available for less, but at this price to double up your phone's storage is just too good to pass up. 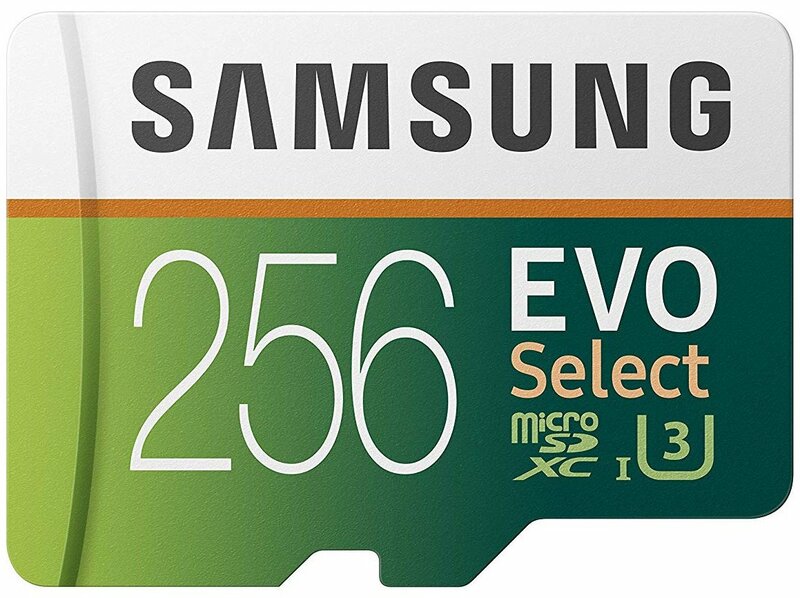 Samsung's EVO Select microSD cards are incredibly reliable and a great option for all Samsung phones. Perfect if you're on a tight budget but still have the need to double up your phone's storage. It just makes sense to stick with a Samsung card if you're a fan of Samsung products, and it also helps that they're among the best you can buy. With read speeds up to 95MB/s and write speeds up to 90MB/s, you'll be able to record HD video straight to the card no problem. 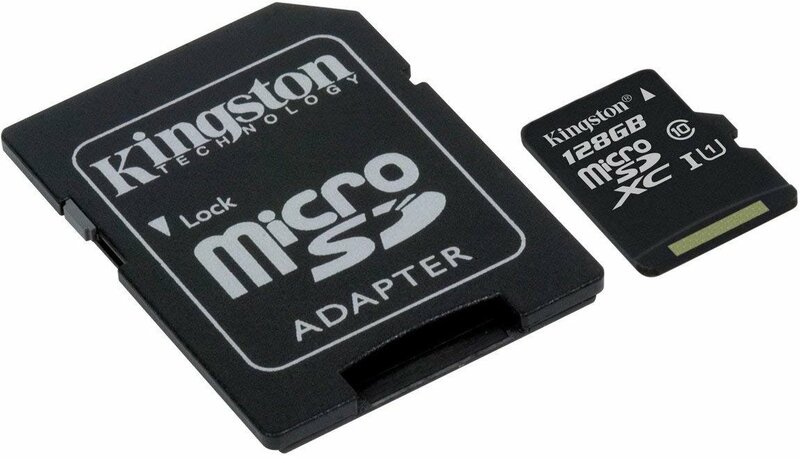 This Class 10, UHS-I microSDXC card from Kingston features a 128GB capacity and advertises a read speed of 80MB/s and write speed of 40MB/s. It's not quite as fast as others on this list, but with the SD adapter, you'll be able to easily load up all your favorite media for your phone. PNY makes a 512GB microSD that the Note 8, sadly, doesn't support. Instead, we'll recommend this 128GB card that also comes with a USB adapter that makes it easier to transfer files from your PC. How much extra storage do you actually need? There's are many ways to use and many reasons you may need some extra storage on your phone. I've used microSD cards to side-load my favorite games and media on my phone but it can also be used to store music downloads and back up your favorite photos and videos. Figuring out how you want to use the extra space is the first question you need to ask yourself before buying a card because you might not actually need much more than an extra 64GB. Of course, that's not to say there aren't some great deals available on bigger storage options. If you want to max out your storage the 256GB card from Samsung is a great option. 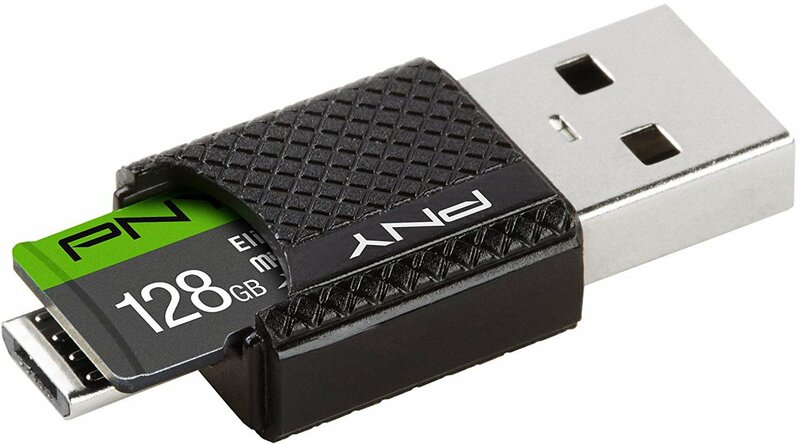 On the other end of the spectrum, the 64GB Evo Select is a steal at under $15 to double your phone's storage. If you think 128GB is your goldilocks storage size, then I'd recommend the Kingston Canvas Select.